Who knew? 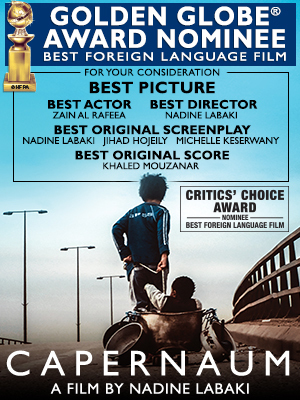 So honored. Flattered, even. 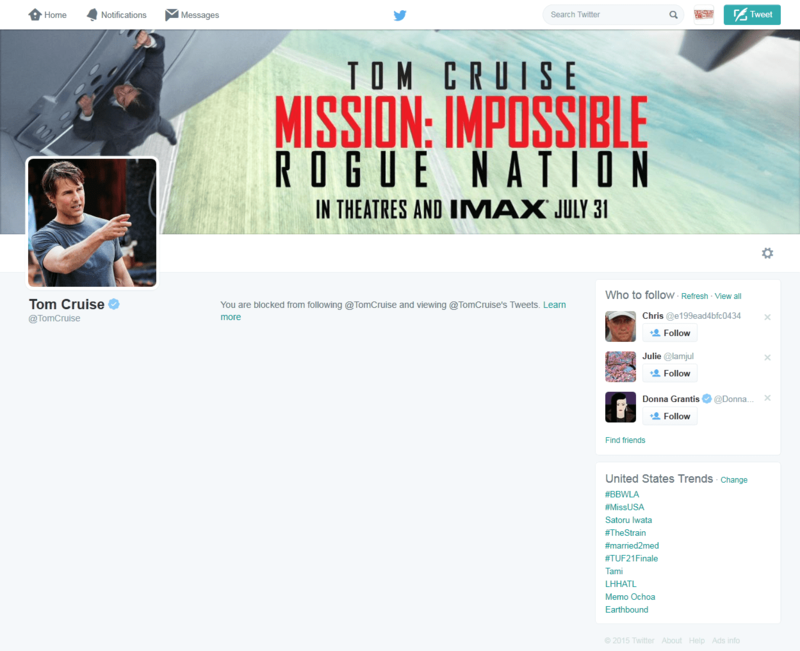 In the name of Xenu, I am thrilled to report that @Showbiz411 has been blocked from following or reading Tom Cruise‘s official Twitter feed for Mission Impossible 5. Viacom shareholders, please take note. It’s your $250 million movie. But I can’t follow it anymore. In Australia, the press is reporting there that journalist Bryan Seymour, who writes about Scientology frequently, was banned from covering the Mission Impossible junket in advance. He never even asked; his editors were told not to send him. One of the world’s biggest movie stars has blacklisted an Aussie journalist. Paramount Pictures has told Channel Seven Bryan Seymour is the one reporter not approved to do an interview with Tom Cruise during promotions for his new Mission Impossible movie. The film network passed on the instruction in writing during negotiations about which Seven reporter would interview Cruise. The reason Seymour has been sent to the sin-bin? His extensive coverage of Scientology. Seymour believes any journo speaking to Cruise for movie puff-pieces should grill him about Scientology given he is the cult’s most famous follower. He suggests a few choice questions: what do you say to the female Scientologists forced to have abortions? What did you know about Scientology bugging your ex-wife ­Nicole while you were together? Why did L Ron Hubbard write in Dianetics that homosexuals are mentally ill perverts? And if top executives who have left the cult say they’re ashamed of Scientology and it’s practices, why aren’t you? “That should start a conversation,” Seymour told Diary. It’s doubtful any of Seven’s reporters — or any media outlets’ for that matter — would dare upset Cruise or risk ruining a relationship with Paramount by asking anything that even comes close to those questions. It’s a pity the cult of celebrity supersedes the task of exposing an actual cult.